In her twelve year career at New York City Ballet, Michele Gifford performed soloist and principal roles including George Balanchine’s Apollo, Rubies, Agon, and Stars and Stripes. She also originated many roles, including Jerome Robbins’ West Side Story Suite, Christopher Wheeldon’s Slavonic Dances, and David Parsons’ Touch. In 2000, Ms. Gifford joined Texas Ballet Theater under Ben Stevenson. She performed several principal roles, including Stevenson’s Coppelia, Four Last Songs, and Peer Gynt along with Balanchine’s Allegro Brilliante and The Four Temperaments. She continues to perform as a Principal guest artist. As a Balanchine Repetiteur, Ms. Gifford has staged and coached several ballets including Who Cares?, Walpurgisnaught, Serenade, and Valse-Fantaisie. She is a certified GYROTONIC instructor and owns her own studio, Studio G, in Fort Worth, TX. 2016 will mark the fourth time Ms. Gifford will stage a George Balanchine work on Madison Ballet for the George Balanchine Trust©. Marlene Skog's (Artistic Director) career as a performer, award-winning choreographer and teacher spans over thirty years at home and abroad. A native New Yorker, she holds an M.F.A. in Dance from the University of Arizona, and is currently an Assistant Professor of Dance at the University of Wisconsin-Madison. Skog's experience as a freelance artist is vast, with great inspiration from Europe. She worked in Sweden for fourteen years as dancer, teacher and choreographer, where she directed an international dance company and founded Uppsala Dansakademi. Ms. Skog has been choreographer for several official cultural events including the International Arts Festival- Norway, Scandinavian Cultural Conference, and the International Women's Convention at Uppsala University. Ms. Skog was awarded several unique honors for a non-Swedish citizen, including the prestigious, Peoples University Cultural Prize, Gosta Knuttson Cultural Award and NordBanken's Cultural Award. Ms. Skog's work address the enduring question of what it means to be human and is purposeful in its strong synthesis of movement, music and message. Jessica Duplessis is the Artistic Director of Raw Inspirations Dance Company. She graduated from Keene State College in Keene NH with a degree in Theatre Dance and Film, and has been an important part of the dance community in Madison since her arrival in 2007. Jin-Wen Yu, EdD & MFA, has created, performed, directed, and produced more than 100 works for the stage in the Americas and Asia, including 40 commissioned works for professionals and institutes. Dr. Yu has also presented, performed, and taught at dance festivals both nationally and internationally. In 1999, he founded the Madison-based Jin-Wen Yu Dance, a company that has performed throughout the U.S. and internationally. Dr. Yu has received numerous grants, honors, commissions, residencies, and awards such as the NEA grant, Outstanding Dance Artist Award from Taiwan, Wisconsin Arts Board Choreographer Award, the first Madison CitiARTS, Commission Signature Grant, Chinese Information and Culture Center in New York, and Dane County Arts among others. 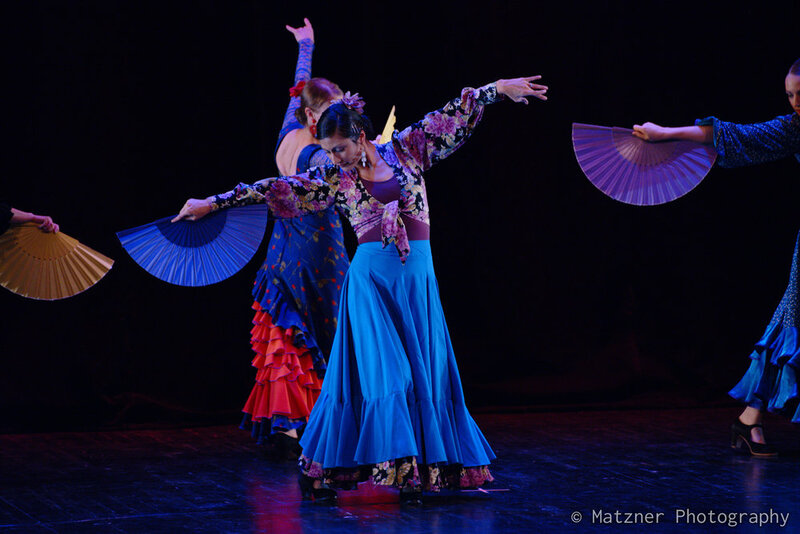 Dr. Yu was invited to perform at UNESCO in Paris for the Celebration Concert of the 2005 International Dance Day. His works and performances have been praised in The Boston Globe, LA Times, Fort Worth Star-Telegram, Chicago Reader, Chicago Tribune, and San Francisco Chronicle. Dr. Yu currently serves as the President of World Dance Alliance-Americas. 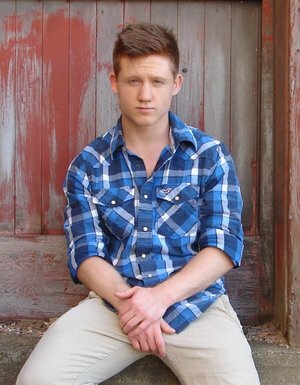 Jacob Ashley is a Chicago native who began his dance training in 2002 at the Chicago Academy for the Arts under the instruction of Randy Duncan, Guillermo Leyva, Sandra Kaufmann, and the late Anna Paskevska. 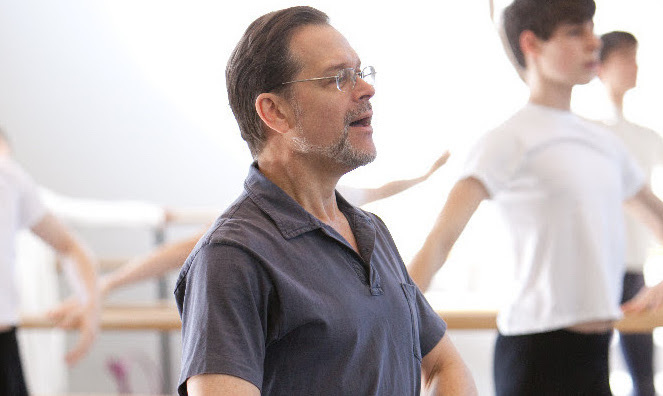 In 2006, he attended Columbia College Chicago's modern dance program under the direction of Margi Cole, Natalie Rast, Carrie Hanson, and Emily Stein. He later became an apprentice for Luna Negra Dance Theater. He also attended Ballet Chicago's summer program under the intense training of Daniel Duel and Patricia Blair. 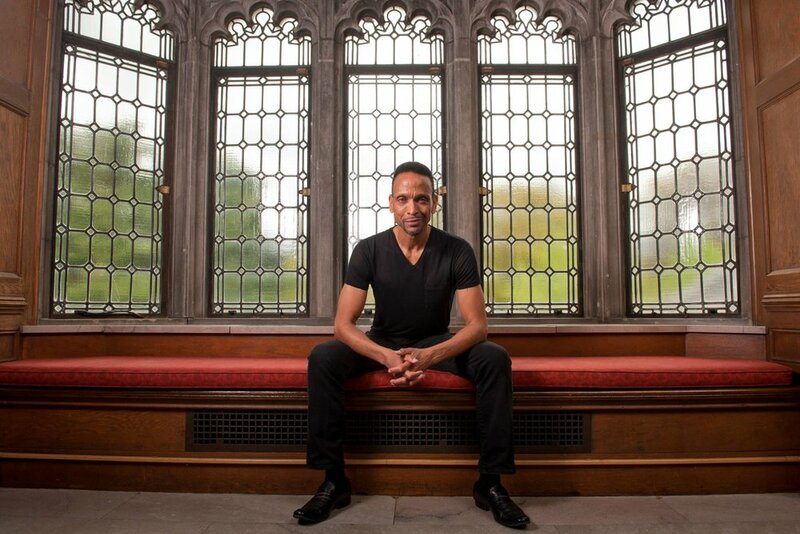 Mr. Ashley has been a guest artist for companies such as, the West Indian Folk Dance Company, Momenta, Ballet Chicago, Chicago Festival Ballet, Dallas Opera, Houston Grand Opera, Madison Ballet, the Joffrey Ballet of Chicago, and San Diego Opera. In addition to his dance training and career, Mr. Ashley has been practicing Capoeira for over 15 years. 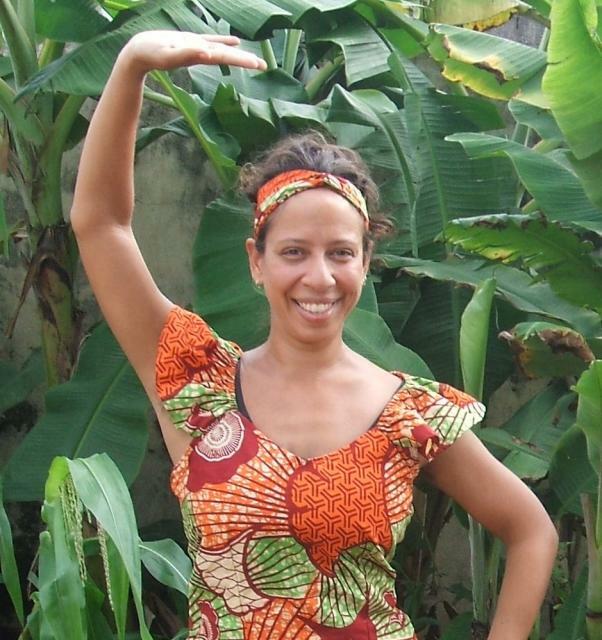 Maya Kadakia is a professional dancer and teacher who possesses an understanding of the cultural traditions of West African dance, an acute sense of rhythm, an engaging and patient teaching persona, and a passionate, creative ability to express herself through movement. She is multi-skilled in various West African traditions and is able to translate those skills into performances and educational experiences well-suited to Western audiences which express the amazing tradition, culture and history of West Africa. A veteran middle school teacher, she also teaches through the University of Wisconsin-Madison Dance Department in addition to teaching drop-in dance and dundun dance classes. Maya continues to study, teach, and perform as much as possible. Her most important study has taken place in Guinea and Mali on her multiple trips. Maya is honored to have studied with Mariama Camara, Allhasane Papin Camara, Viex Djara, Djenab Kaba, and Ansu Kaba. She takes classes with the masters residing in the United States , Djeneba Sako, Youssouf Koumbassa , and Moustapha Bangoura, when able. Currently, she is the dance director of Limanya Drum and Dance Ensemble, a Madison-based African Drum and Dance group, and Kikeh Mato, an Afro-pop group, both under the direction of Mandjou Mara. Jessica M Duplessis is the owner and artistic director ofRaw Inspirations Dance Company, an audition and philanthropic focused dance company for dancers ages 12-18 in the Madison area. 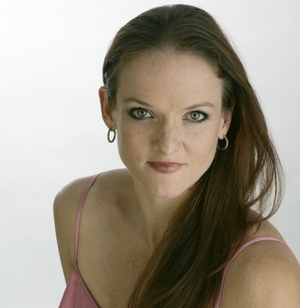 She holds a degree in Theater Dance and Film with a specialization in Dance Education from Keene State College. Ms. Duplessis grew up dancing in her home state of New Hampshire at the Jenkins School of Dance and gymnastics. For the past ten years, she has been involved in the theatre and dance community of Madison and is happy to call Madison her home. She has been recognized for her innovative and artistic choreography throughout the Midwest as well as being a keynote speaker and faculty member at Keene State College for arts education. Ms. Duplessis enjoys and teaches all styles of dance but is known for contemporary, lyrical, and musical theatre. She enjoys sharing her passion for dance and creation by teaching guest classes locally and on the east coast. Her company RIDC is heavily involved in community service work and partners exclusively with Atia's Project Ladybug Fund to raise money for kids and families battling childhood cancer. They also partner with Fresco Opera Theatre of Madison and were part of the world premier all original opera "The Poe Requiem" which debuted last October. Each year RIDC hosts a free class for the community called "the RIDC experience" this gives RIDC and it's teachers a chance to offer free dance to the community. She is thrilled to be back this season and looks forward to dancing with everyone again! ALLISON WALSH was an Original Broadway cast member of the Tony-winning An American in Paris, where she performed as the Lise Dassin Alternate under the direction of Christopher Wheeldon. She was a company member in the Starz Limited Series “Flesh and Bone”, appearing in all episodes. Allison previously danced soloist roles with The Joffrey Ballet where favorite performances included The Chosen One in The Rite of Spring; Bianca in Lubovitch's Othello; Balanchine's Tarentella; and works by Tharp, Robbins, and Taylor. She has performed at the White House, Vail International Dance Festival, and the Despertares Festival among others. Allison currently appears in the new Broadway musical Anastasia as Odette and Olga Romanov. Marlayna Locklear hails from Milwaukee,WI. She began her training at the age of 12 at city ballet theatre and went on to graduate from Milwaukee High School of the Arts and University of the Arts In Philadelphia, PA with a BFA in Ballet and Jazz. Marlayna was one of the founding members of The Milwaukee Dance Connection and has gone on to dance with Eleone Dance Theatre, Cleo Parker Robinson Dance Ensemble, Dallas Black Dance Theatre II , Deeply Rooted and Dayton Contemporary Dance company where she served as the company jazz and contemporary instructor as well as resident choreographer for DCDC II. She has performed works by Christopher Huggins, Dwight Rhoden, Ron Brown, Donald Byrd, Diane McIntyre and Ray Mercer to name a few. She also has worked with members of Alvin Ailey American Dance Theatre, Momix, Martha Graham Company, Dance Theatre of Harlem, Milwaukee Ballet, Philadanco, Koresh, Full Circle Dance Company and members of seasons 1 & 2 of So you think you can dance. 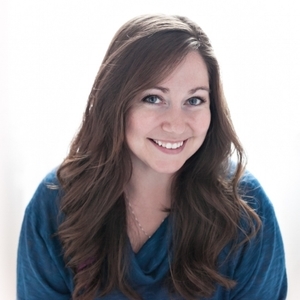 Marlayna is a freelance artist and teaches and choreographs at Universities around the nation. She is also the founder and director of Indurance Dance Intensive. She most recently finished filming the James Franco Film "Blood Heist" and studying abroad in Italy with VIVO Ballet. Marlayna will head to Bulgaria in the Spring to work with South African choreographer Fana Tshabalala on the INDUMBA project. Guru Meenakshi Ganesan, the Founder and Artistic Director of Kalaanjali Indian Dance Company, is an exceptionally talented dancer, who has won accolades for her performance and choreography including the title of “Nritya Mayuri” (Dancing peacock) by the Indian Ministry of Education. She received her Bharatanatyam training in India and has performed extensively in India, England and USA. She has successfully conducted 23 Arangetrams/Solo maiden dance recitals of her students and has over 2000 public performances to her credit in US and abroad. She is the recipient of the Folk Arts Apprenticeship grant for the past 3 years from the Wisconsin Arts Board and has been invited by the UW Dance Department several times as a Guest lecturer to promote and educate students about Classical Indian Dance. The Kalaanjali students have won numerous awards and prizes at various dance competitions all over the US. She conducts various outreach programs at different schools and has bridged the gap of cultures by working on various productions with Kanopy Dance Company and other local dance artists. Meenakshi currently trains more than 85 students in Madison, WI. Visit the Kalaanjali Facebook page for updates on performances, pictures and productions. Founded in 1969 by Arthur Mitchell and Karel Shook, Dance Theatre of Harlem was considered “one of ballet’s most exciting undertakings” (The New York Times, 1971). After four decades, they promise a thrilling program of neo-classical and contemporary ballet that is of the moment and timeless. With cutting-edge contemporary and ballet works to celebrate African American culture, the racially diverse dance artists carry a message of empowerment. The Dance Theater of Harlem ballet masterclass will be taught by a member of the artistic staff. The masterclass will emphasize focus, discipline, and classical technique as practiced at Dance Theatre of Harlem. The class is for students and all dancers from intermediate to advanced ballet training, ages 11+.